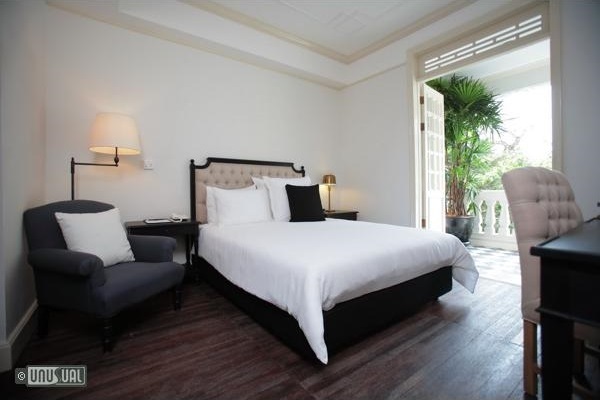 Cabochon Hotel is a unique colonial styled boutique hotel boasting only 4 Suites and 4 Studios, personally appointed by Eugene Yeh. The facade of this elegant four-story building and its ivory colour windows; exquisite balconies, and elegant columns festooned with artistic patterns and motifs is architecturally distinct from its immediate environs. 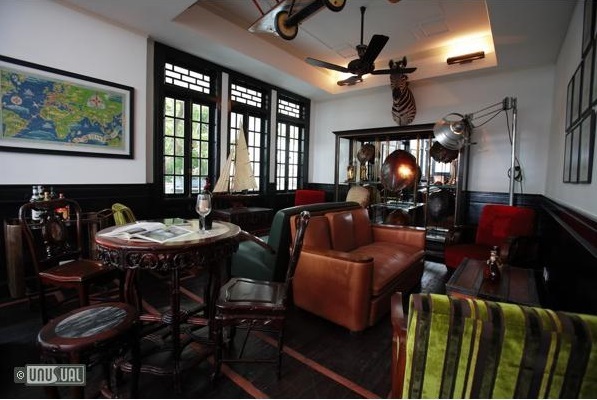 It's a hidden gem, conceptualized to recreate the Shanghai chic of the 1920s for which that city reigned supreme in the Orient - famous for its modernity and aesthetics after the Parisian and Viennese styles. Yet the beauty of the Art Deco Walpole building which hosts the Cabochon hotel hides modern facilities, including a roof top pool and a fantastic restaurant - celebrated by tourists and locals alike. The glamour and glitz of the Roaring Twenties and Colonial Asia, offering an air of sophistication and exotic chic to Bangkok. 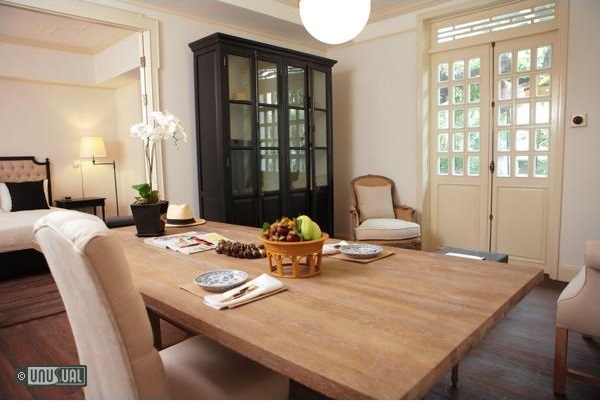 Each suite or studio is carefully and elegantly appointed to pamper you. 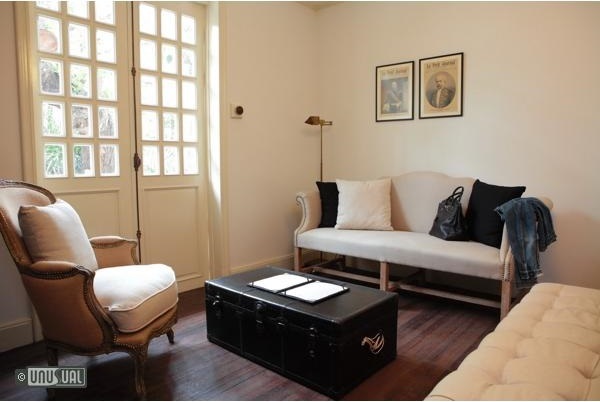 The studios are of two sizes: 26 sqm and 32 sqm; whereas the sumptuous suites are of 47 sqm and 58 sqm sizes, respectively. 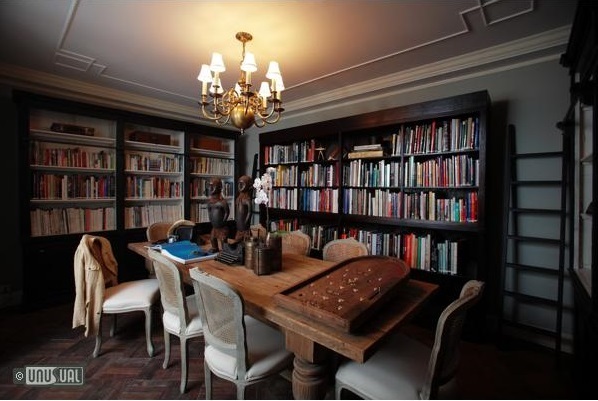 All the suites and studios are furnished with comfortable reproduction vintage-style beds, side tables and writing desks, chairs, and table lamps - many of them timeless pieces. Classical murals and montages beautify the white-washed walls to add that air of quiet graciousness and home sophistication. Thai Lao Yeh Restaurant features ever-popular Thai cuisine and introduces the less well-known Chiang-mai, E-San, and Laotian fares. Everything is delicious - celebrated by locals and tourists alike. 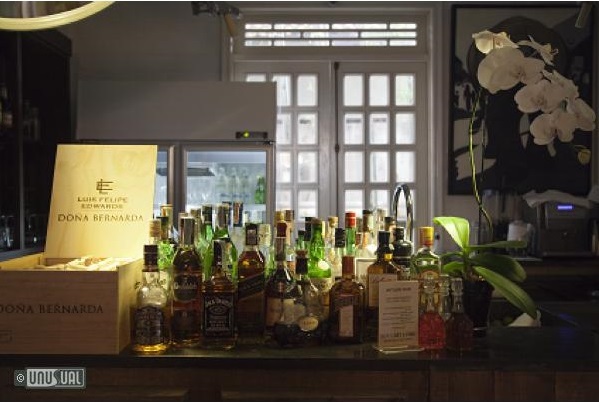 At the Joy Luck Club bar Cabochon Hotel welcomes people of all nationalities that share a passion for fine wines and spirits with a penchant for spinning personal yarns; and - above all - having a great time. 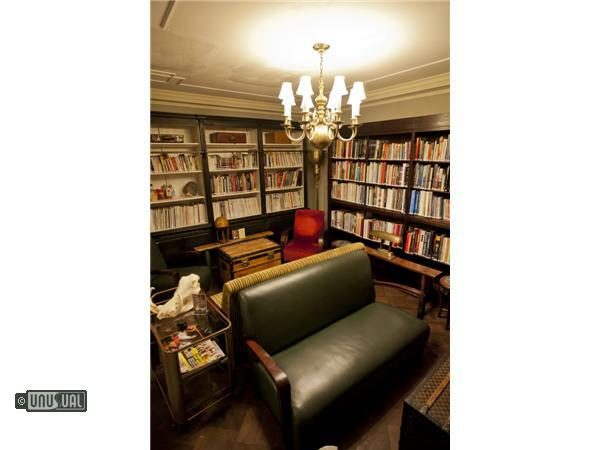 The Club premises are well presented with two turn-of-the century Viennese or Parisian style salons, the main Lounge, 2 private Salons, Bar and the Library, and is located on the Ground Floor West-wing. 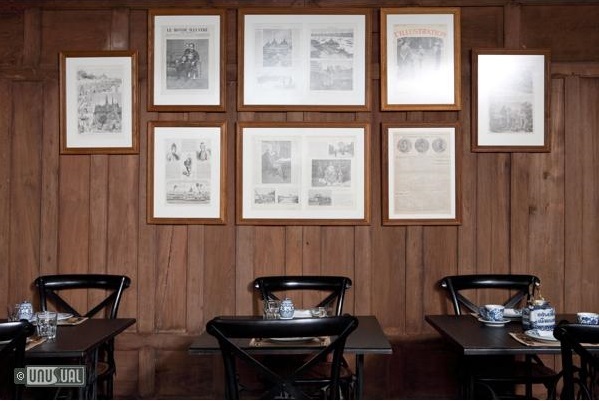 It is decorated with antique furniture and trappings of a colonial past. 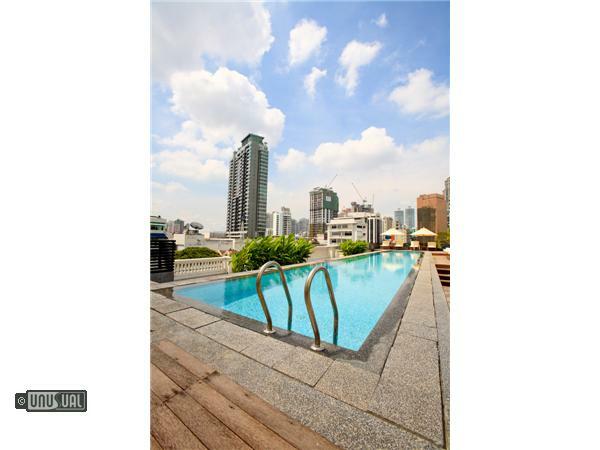 The top floor offers an open air swimming pool, a true oasis in the city - and perfect for a late afternoon dip after enjoying the days at the many temples and tourist sites of Bangkok. Cabochon is located in heart of Bangkok so you're never far from the biggest shopping malls, best bars or restaurants as well as all the popular attractions. 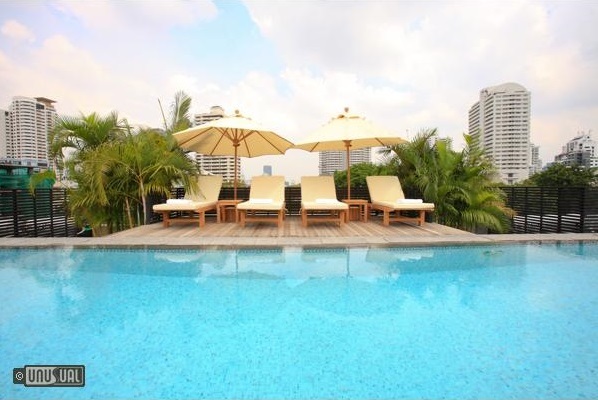 The hotel is 7 minutes walk from the nearest Skytrain stop that connects to the airport as well as all the sights of Bangkok.